The Content Council has announced madison/miles media as the winner of two prestigious Pearl Awards: the Bronze Award for Best Website, and the Gold Award for Most Effective Healthcare/Pharmaceutical Campaign. madison/miles media Ranks as a Clutch Leader! 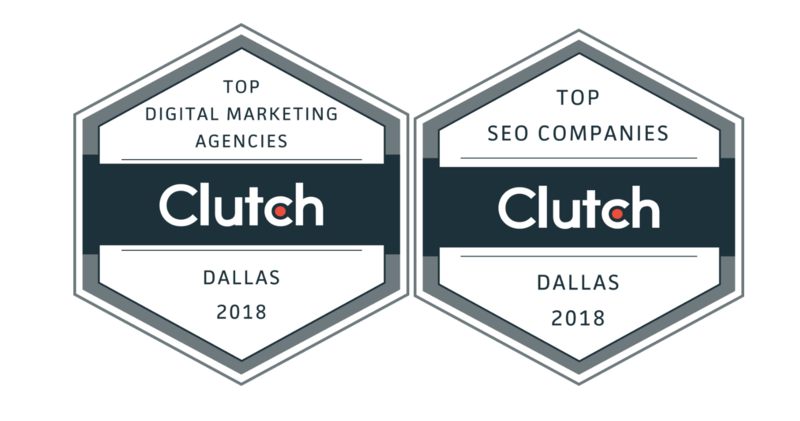 We are proud to share our recent success on Clutch’s platform. Clutch.co is a Washington, D.C.-based research, ratings and reviews marketplace. They collect reviews from companies’ past and present clients to obtain an accurate overview of their overall level of quality and performance. Should Your Business Switch to HubSpot's CMS? The idea behind cross-browser compatibility is simple: ensure your website looks the same across all browsers. Seems common sense to be a desired outcome, right? Still, instead of tossing the phrase around when it comes debugging time, it's important to understand the full meaning behind it. Creating a website is a huge undertaking. From designers and developers to marketing strategists, you’re going to have a ton of people involved in the process. Depending on the size of the project, it can run three to six months and cost tens of thousands of dollars.